A one hour portrait session in our studio, including one print of your choice for £25! At Viva Photography , our approach is simple, but beautifully effective in creating vibrant portraits that you will be proud to hang on your wall and treasure for many years to come. Our studio is comfortable and bright, with a relaxed atmosphere so that everyone can feel at ease and enjoy the photo shoot session. We will give you around an hour of our time, which gives us plenty of time to have a pre-shoot chat and get to know one another, so that we can understand what you are looking for, or suggest some styles for you. We can show you plenty of examples in our studio, so that you can get an idea of what your photos will look like when finished. We will get you relaxed so that you get natural relaxed photos showing you at your best. 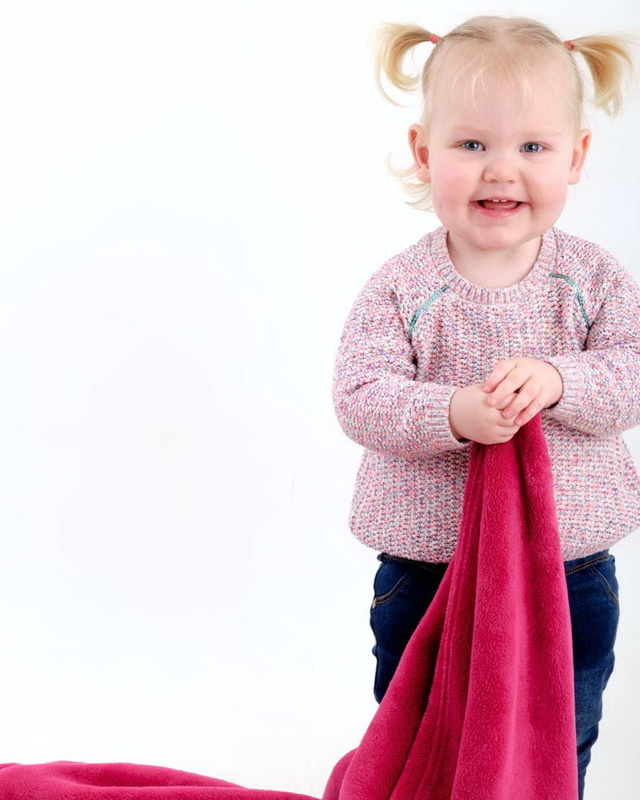 Your session can include your children from babies upwards, family groups, pets, and we suggest that you have a variety of combinations of these, in order to make the most of your time with us. We can also arrange to do portrait sessions with you on location, for example:- in your home, garden, in a park, at the beach, etc. Just give us a call to discuss what you have in mind. Once you have had your session, we will invite you back to see your photos on the big creen in the studio, so that you can choose those that you want to have printed, or you can choose to have them as digital files. We will happily also supply you with small digital file copies of any photos that you purchase, so that you can share them on Facebook, Twitter, Instagram, etc. Just ask and we will email you the digital files. block prints, acrylics, etc. Something to suit every home and budget. We also offer a selection of printed albums.